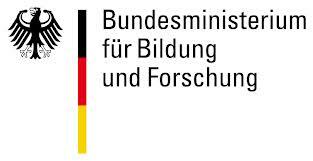 The BGI department forms part of various international research projects in the field of e.g. land-biosphere-atmosphere interactions, carbon and nutrient cycles, Earth System modelling, remote sensing and Earth Observation, experimental field and lab studies; it forms part of a Marie Sklodowska-Curie Innovative Training Network on Remote Sensing for Ecosystem modelling (TRuStEE), the Biodiversity Exploratories, and other research activities. Currently the department coordinates the H2020 project BACI (Detecting changes in essential ecosystem and biodiversity properties – towards a Biosphere Atmosphere Change Index), and hosts the ERC funded QUINCY project (Quantifying the effects of interacting nutrient cycles on terrestrial biosphere dynamics and their climate feedbacks). 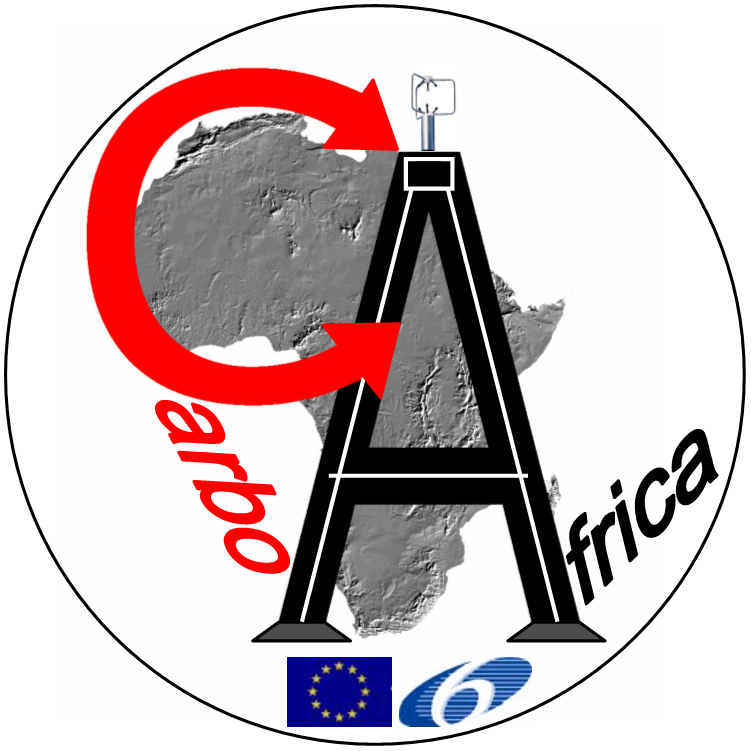 Additionally, the department has coordinated the FP7-funded project CARBO-Extreme studying the impacts of climate variability and weather extremes, the ESA project CAB-LAB Coupled Atmosphere Biosphere Virtual Laboratory and the Future Earth cluster E3S Extreme Events and Environments from climate to Society. Short descriptions of funded projects and scientific initiatives we are involved in are available below. The project provides essential soil characteristics that determine ecosystem properties such as plant and soil organism abundance, diversity, and productivity under different land use and management, and information on soil processes driving belowground carbon (C) and nutrient cycles, to link management, biodiversity and soil function. The CRESCENDO project aims to facilitate a coordinated European contribution to the CMIP6 experiment where the climate change community compares different international climate models to improve our knowledge of the Earth’s climate processes and provide the best possible future climate projections to governments and decision-makers Earth system models are increasingly the primary tools used for estimating the full Earth system response to future emissions of greenhouse gases. Hence it is crucial these models are continually improved in order that more reliable future climate projections can be made. Accurate species identification is the basis for all aspects of taxonomic research and is an essential component of workflows in biological research. Biologists are asking for more efficient methods to meet the identification demand. Smart mobile devices, digital cameras as well as the mass digitization of natural history collections led to an explosion of openly available image data depicting living organisms. This rapid increase in biological image data in combination with modern machine learning methods, such as deep learning, offers tremendous opportunities for automated species identification. The goal of the “Flora Incognita” research project is, to develop a method for semi-automatic, interactive plant identification using mobile devices. Land surface hydrology acts at the interface between soil, vegetation, and atmosphere, and therefore impacts food production, water availability, and extreme events such as droughts and floods. The MALAICC project investigates whether or not land surface impacts on vegetation and near-surface weather are intensifying in the context of global warming. Related to this, we are studying the transition from an energy-limited regime where the atmosphere (temperature and incoming radiation) is driving the land(vegetation productivity, soil moisture), to a moisture-limited regime where the land can impact the atmosphere. For these purposes, we evaluate and compare models of different complexity and structure, alongside state-of-the-art observation-based datasets. 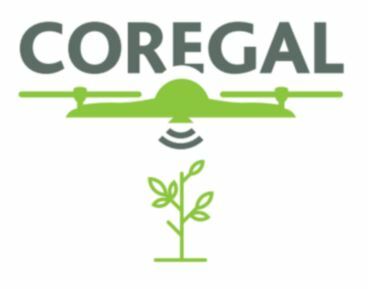 MoReDEHESHyReS methodology will be tested using hyperspectral ground and airborne data acquired in a Mediterranean tree-grass ecosystem located in Majadas del Tiétar, Cáceres, Spain. I this site, a complete set of replicated Eddy covariance ecosystem and subcanopy towers support a large scale fertilization experiment (MANIP). Spectral data were acquired from ground (SMANIE) and airborne (DEHESHyRe, FLUXPEC) platforms simultaneously to surface fluxes. 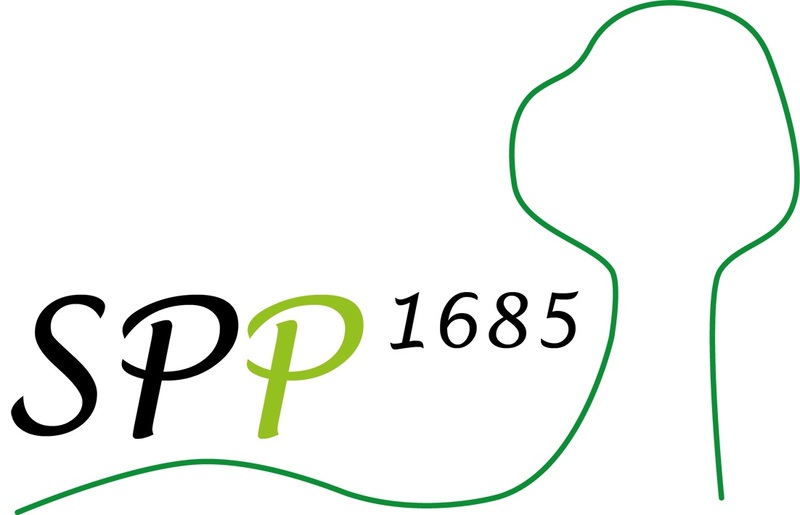 The objective of the priority Program 1685 is to investigate the relevance of the ecological paradigm of the ‘whole being more than the sum of its parts’ for P - nutrition of forest ecosystems. Therefore new concepts of ecosystem nutrition and new methods will be developed. We will investigate if there are any adaption mechanism of forest ecosystems to sites with poor P supply, which are not a result of the adaptation of single organisms but of ecological interactions, which enable coordinated nutrient (re-) mobilisation, uptake, usage and storage. TRuStEE aims to capacitate the next generation of scientists to understand and deal with the increasing pressure of environmental change on ecosystem functioning and land-atmosphere interactions. Specifically, TRuStEE will train a new generation of scientists with complementary and interdisciplinary skills in ecosystem modelling, plant physiology, remote sensing technologies and big data analysis, addressing the specific objectives: 1) to identify essential biodiversity variables (EBVs) and the link with plant traits (PTs) and ecosystem functional properties (EFPs), inferable from remote sensing, 2) to investigate a completely new avenue for assessing vegetation photosynthetic efficiency from remote sensing measurements of canopy fluorescence, 3) to assimilate diverse remote sensing data streams with varying spatial and temporal resolution in dynamic ecosystem models 4) to exploit new satellite missions (e.g. ESA-FLEX, ESA-Sentinels, NASA-GEDI) and Earth Observation products for the upscaling of PTs, EBVs and EFPs. This COST Action ES0804 provides a strong and dedicated coordination platform for planning, analysis and synthesis efforts, which will actually establish the building blocks of a European next generation of comprehensive multi-species flux monitoring sites. 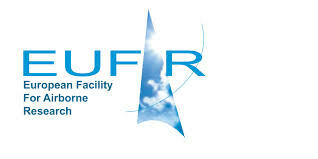 The COST Action will also create standardised methods and protocols for selection of site location, flux measurement techniques, (automated) processing and storage of data. This with a view to stimulate wider use of the data by a more diverse community of researchers, operational forecasters and environmental assessment organisations, policy and public. CARBO-Extreme aims to * improve our understanding of the terrestrial carbon cycle in response to climate variability and extreme events * represent and apply this knowledge over Europe with predictive terrestrial carbon cycle modelling * interpret the model predictions in terms of vulnerability of the terrestrial - in particular soil - carbon pools under different scenarios and give advice to the European Commission and other stakeholders to support the development and implementation of climate, soil and ecosystem protection policies. To advance our understanding in a multidisciplinary and integrated way, 61 research centres from 17 European countries have joined forces for a 5-year EU-funded research project started in January 2004. CarboEurope-IP addresses basic scientific questions of high political relevance. A novel approach for quantifying and understanding CO2 surface fluxes is proposed with CARBONES. 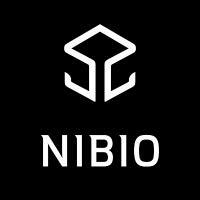 It is a global information system that will address in a comprehensive and accurate way the quantification and understanding of the distribution of CO2 fluxes, carbon pools and underlying processes. It will take advantage of (and further adapt) in situ data infrastructures (ICOS, FLUXNET, CO2 networks, biomass and soil inventories) as well as space-based information of land and ocean surface biophysical properties and atmospheric composition. CARBONES will deliver the first ever consistent, high space and time resolution information of the history of the carbon Cycle, with associated uncertainties and attribution to controlling processes. Our tasks are: Leading WP 300: The aim of this work package is to provide three independent classes of data that will be used in the CARBONES system and advice on methodologies to use these data: (a) anthropogenic greenhouse gas emissions, land cover type and meteorological data as model forcing; (b) Satellite and in-situ data for assimilation into the system using the Core Services Products; (c) independent validation data that will be prepared and “metrics” defined that are robust indicators of model performance at the time- and space scales of interest. Our strategy is to have the different observational time and space scales 'built in" into the cost function minimized by the assimilation system. This is described in WP400. Carbon cycle observations are based upon different measurement principles (e.g. concentrations and fluxes), have different temporal and spatial densities (e.g. satellite and in-situ) and different scales. A further complexity of the carbon cycle data assimilation problem is that five orders of magnitudes of time-scales need to be resolved, going from hour in the case of photosynthesis, to decades in the case of soil organic carbon decomposition. CIRCE aims at developing for the first time an assessment of the climate change impacts in the Mediterranean area. 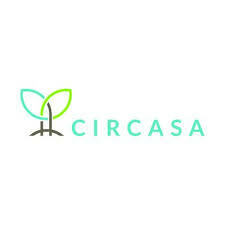 The objectives of the project are: - to predict and to quantify physical impacts of climate change in the Mediterranean area; - to evaluate the consequences of climate change for the society and the economy of the populations located in the Mediterranean area; - to develop an integrated approach to understand combined effects of climate change; - to identify adaptation and mitigation strategies in collaboration with regional stakeholders. 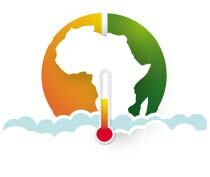 ClimAfrica is conceived to respond to the urgent international need for the most appropriate and up-to-date tools to better understand and predict climate change, assess its impact on African ecosystems and population, and develop the correct adaptation strategies. Africa is probably the most vulnerable continent to climate change and climate variability and shows diverse range of agro-ecological and geographical features. Thus the impacts of climate change can be very high and will greatly differ across the continent, and even within countries. The project focus on the following specific objectives: 1. Develop improved climate predictions on seasonal to decadal climatic scales, especially relevant to SSA; 2. Assess climate impacts in key sectors of SSA livelihood and economy, especially water resources and agriculture; 3- Evaluate the vulnerability of ecosystems and civil population to inter-annual variations and longer trends (10 years) in climate; 3. Suggest and analyse new suited adaptation strategies, focused on local needs; 4. Develop a new concept of 10 years monitoring and forecasting warning system, useful for food security, risk management and civil protection in SSA; 5. Analyse the economic impacts of climate change on agriculture and water resources in SSA and the cost-effectiveness of potential adaptation measures. The European integrating project COMBINE brings together research groups to advance Earth system models (ESMs) for more accurate climate projections and for reduced uncertainty in the prediction of climate and climate change in the next decades. 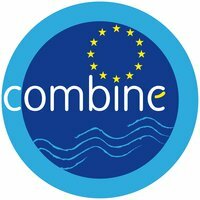 COMBINE will contribute to better assessments of changes in the physical climate system and of their impacts in the societal and economic system. The proposed work will strengthen the scientific base for environmental policies of the EU for the climate negotiations, and will provide input to the IPCC/AR5 process. Our main role is to provide strategies, methods and data for model evaluation, in particular of the carbon and water cycles. The new generation of land carbon-nitrogen-cycle models show that nitrogen feedbacks attenuate the responses of the carbon cycle to perturbations, thereby affecting long-term projections of climate change. However, the magnitude of this effect is very different between the models, leading to considerable uncertainty in projected rates of climate change. This PhD project seeks to better understand and quantify this uncertainty by systematically assessing alternative model components in a common framework. Key observations of global carbon-nitrogen cycling will be used to evaluate competing process formulations. 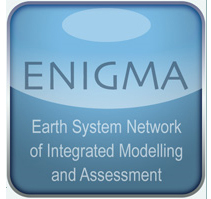 The thoroughly examined set of model components, linked in a common global modelling framework, will be used to make ensemble projections of the effects of future global change on terrestrial feedbacks to the climate system, systematically assessing uncertainty in these projections stemming from uncertainty in both parametric and process- formulation of global carbon-nitrogen cycle modelling. DEHESHyrE proposes joint modeling of water, carbon and nutrient cycling by means of ground measurements, airborne and satellite systems, which involves combination of data at various spatial and temporal scales. The project if focused on the Integration of multitemporal/multiscale optical and thermal data to interpret and monitor ecosystem-scale water, carbon and nutrient fluxes in Mediterranean areas with complex vegetation structure. ÉCLAIRE seeks to quantify the effects of climate change on air pollution impacts and use this to develop response strategies for European ecosystems. Focussing especially on the role of ozone and nitrogen, and where relevant their interactions with volatile organic compounds, the main objectives of Eclaire are to provide a robust understanding of the air pollution impacts on European land ecosystems under changing environmental conditions, and to provide reliable and innovative risk assessment methodologies to support EU policy. BGI is mainly involved in developing modelling schemes to account for ozone impacts on vegetation and feedback to the terrestrial carbon-nitrogen cycles. Das EU-Projekt EMBRACE hat zum Ziel, die bewährten europäischen Erdsystemmodelle zu verbessern, um u.a. verlässliche Aussagen über zu erwartende Extremereignisse wie Dürren, Überflutungen und Hitzewellen zu ermöglichen. This is a joint research project of MPI for Biogeochemsitry, MPI for Meteorology, MPI for Chemistry, and the Potsdam Institute for Climate Impact Research to bridge the current gap between the traditional modelling of physical-chemical components of the Earth system and the modelling of the biosphere. TBM contributes to the workpackages on data assimilation and carbon-nitrogen cycling. 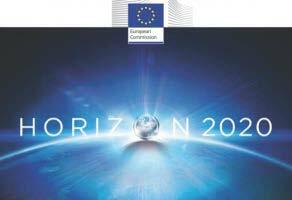 The main objective of this Cost Action ES0903 is to develop common protocols and new instruments within a larger European network for optical measurements, bringing together scientists and industries in order to increase the reliability, value and cost-efficiency of the existing spectral observations within the European flux network. The Action will focus on the optical sampling strategies, which can be considered a fundamental tool in monitoring Biophysical Parameters (BP) and which act as a "bridge" between the flux tower and the remote sensing community. FACE-MPI2 is an international effort to use observations from free-air CO2 enrichment experiments to better understand the validity of assumptions commonly used in ecosystem models. Using the FACE-MIP approach developed for analyzing Duke and ORNL FACE data, the analysis is now extended to additional elevated CO2 experiments: DOE-supported experiments will broaden the range of ecosystem types and environmental interaction to include the colder conditions and ozone interaction of the Rhinelander FACE; the hot, droughty conditions and very different vegetation of the Nevada FACE experiment; the especially long-term record of the Maryland salt marsh OTC experiment; and the high temperature interactions with CO2 in the Florida OTC experiment. This activity will test how the models compare under different circumstances, and provide a broader picture of what model behaviors we should expect. Where there are explainable differences in the responses observed in these different experiments, we can test whether the models replicate those differences. 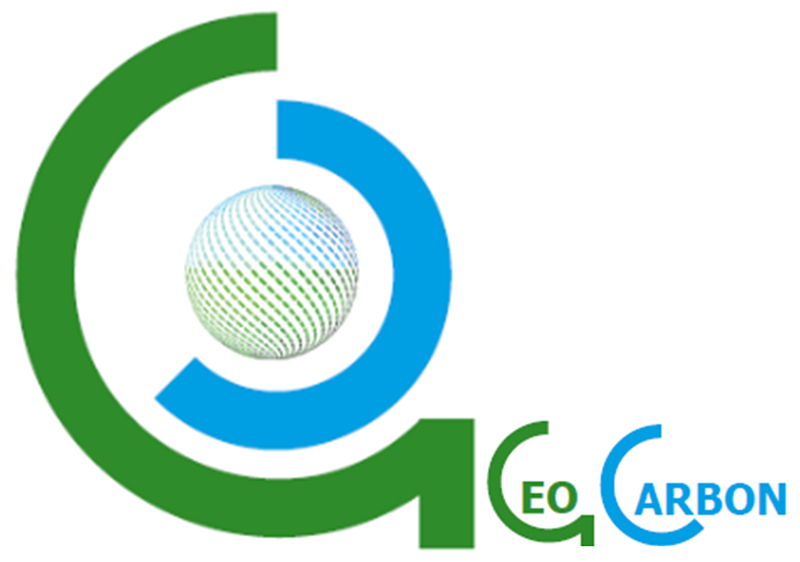 GEOCARBON aims at designing a coordinated Global Carbon Observation and Analysis System, addressing the climate targets of the Group on Earth Observations (GEO) toward building a Global Earth Observation System of Systems (GEOSS) for carbon. Specific objectives are: 1. 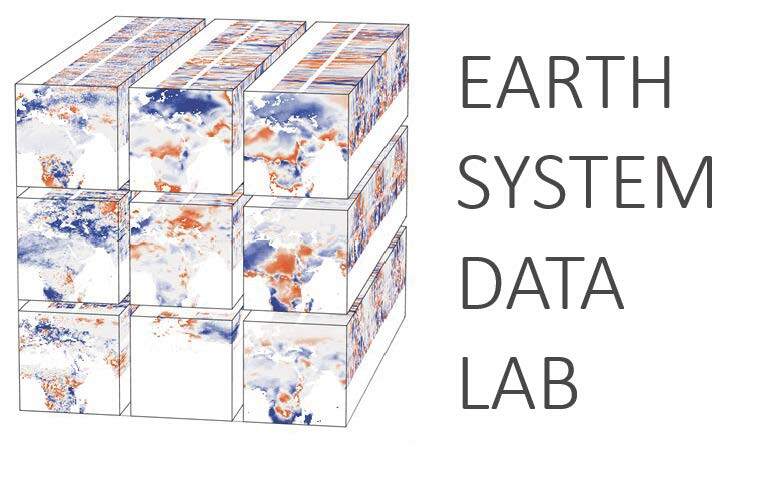 Provide an aggregated set of harmonized global carbon data (CO2 and CH4) and information (integrating the land, ocean, atmosphere and human dimension) 2. Develop improved Carbon Cycle Data Assimilation Systems (CCDAS) 3. Define the specifications for an operational Global Carbon Observing System 4. Provide improved regional carbon budgets of Amazon and Central Africa 5. Provide comprehensive and synthetic information on the annual sources and sinks of CO2 and CH4 for the globe and for large ocean and land regions 6. Provide an economic assessment of the value of an enhanced Global Carbon Observing System 7. 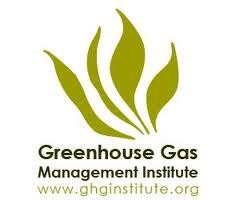 Strengthen the effectiveness of the global Carbon Community participation in the GEO system. The achievements of each of the specific objectives will represent key advancements. Another major advancement will be the translation of the scientific knowledge into policy relevant information. This will allow decision makers timely addressing mitigation and adaptation strategies and verification process of greenhouse gas emissions and sinks. Title: The GlobBiomass project develops and demonstrates an integrated and validated methodology using EO and in-situ data to improve regional and global biomass estimates. ICOS is a new European Research Infrastructure for providing the long-term observations required to understand the present state and predict future behavior of the global carbon cycle and greenhouse gas emissions and for monitoring the effectiveness of carbon sequestration and/or greenhouse gases emission reduction activities on global atmospheric composition levels, including attribution of sources and sinks by region and sector. 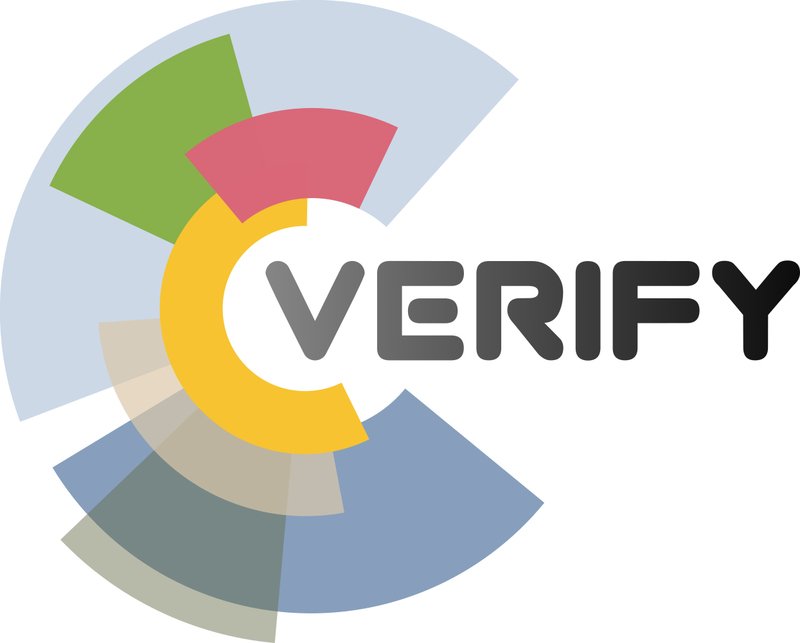 Our main role is to contribute to an assessment and optimization of the representativeness and usefulness of the European eddy covariance flux network for the goals of ICOS. The central mission of the iDiv is to promote theory-driven synthesis and experiments and data-driven theory in biodiversity sciences, and provide the scientific foundation for a sustainable management of the earth’s biodiversity. The main deliverables of the centre are (i) novel experimental and meta-analytical tests of existing theories, (ii) novel theories inspired by and testable with data, and (iii) practical solutions for improving biodiversity conservation. This will be supported by existing, as well as several new experimental and database-platforms. iDiv is based in Leipzig and jointly hosted by the University of Leipzig (UL), the Martin Luther University Halle-Wittenberg (MLU), and the Friedrich Schiller University Jena (FSU), all of which have a strong tradition in biodiversity sciences. 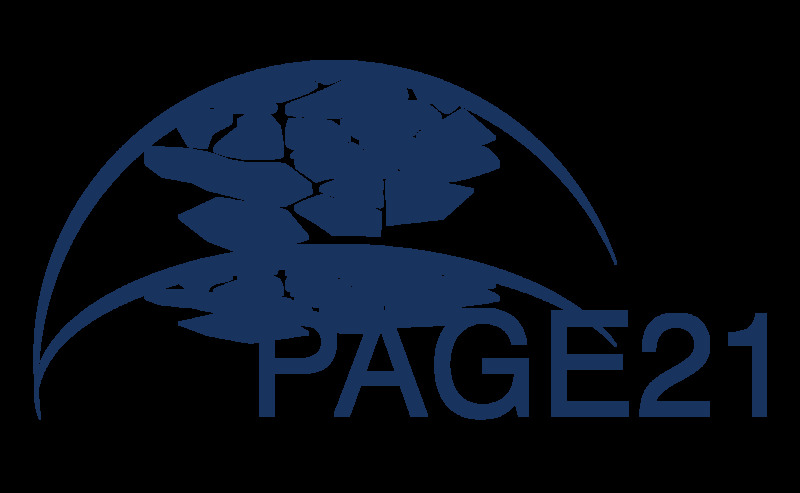 PAGE21 is a Large-scale integrating collaborative project under the ENV call topic "Vulnerability of Arctic permafrost to climate change and implications for global GHG emissions and future climate" (ENV.2011.1.1.3-1) PAGE21 will aim to understand and quantify the vulnerability of permafrost environments to a changing global climate, and to investigate the feedback mechanisms associated with increasing greenhouse gas emissions from permafrost zones. This research will make use of a unique set of Arctic permafrost investigations performed at stations that span the full range of Arctic bioclimatic zones. The project will bring together the best European permafrost researchers and eminent scientists from Canada, Russia, the USA, and Japan. 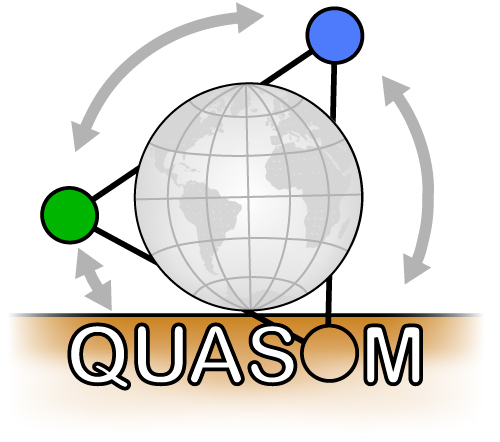 The general aim of the QUASOM project is to improve our understanding of the key interactions between the biological and the physicochemical soil systems. These are often not explicitly considered in current experimental and modeling approaches and are likely to influence the biogeochemical cycles for a large part of the terrestrial biosphere and thus have the potential to significantly impact the Earth System as a whole. This will be achieved through an approach that integrates new soil mesocosm experiments, field data from ongoing European projects, and soil process modeling. An incorporation of a new soil module into a global dynamic vegetation model (DGVM) is foreseen. The project will provide complementarily support our collaborative research/training and networking activities and field work in the context of the projects SynerTGE, MANIP and TRUSTEE. Due to its climatic importance as well as high industrial development rates caused by the region´s precious natural resources (gas, oil, lumber, gold, minerals, diamonds), central Siberia and namely the Krasnoyarsk region was and is in the focus of European, Russian and global research projects starting twenty years ago (namely the IGBP Boreal Transect Study). 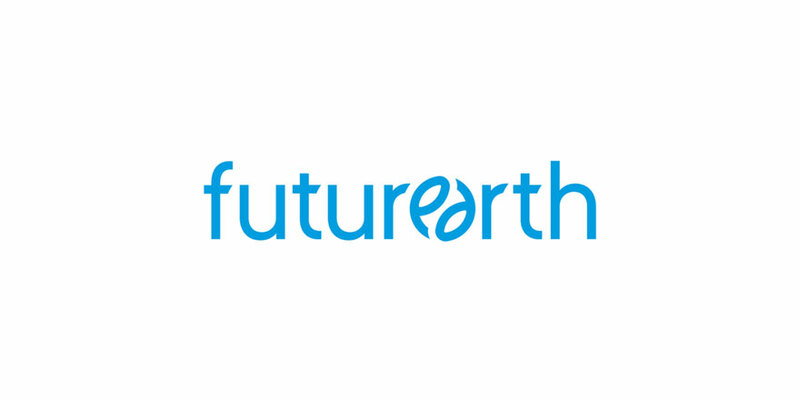 The main objective of the Cost Action ES0805 is a cross-disciplinary assessment of our current understanding of the terrestrial biosphere from an Earth system perspective to improve the reliability of future Earth system projections in coupled climate-biosphere simulations. 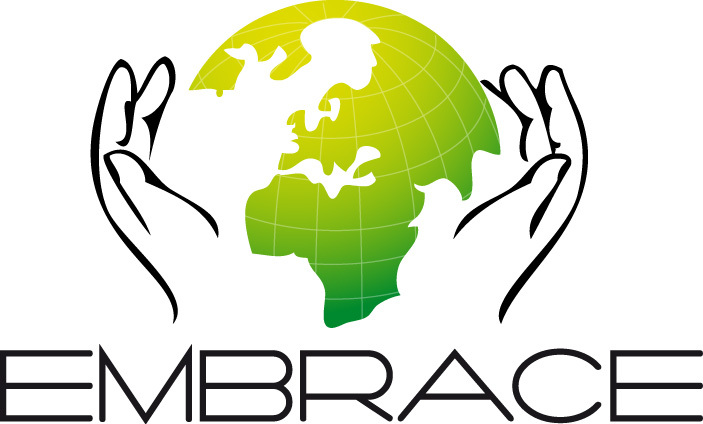 This Action is a cross-community initiative to join efforts for improving the reliability of future combined climate-biosphere projections by accounting for recent progress in understanding, modelling and quantification of biospheric processes in the Earth system. WACMOS-II aims to advance towards the development of evapotranspiration (ET) estimates at global and regional scales, having as main objectives to develop a Reference Input Data Set to derive and validate ET estimates, and to perform a cross-comparison, error characterization, and validation exercise of a group of selected ET algorithms driven by the Reference Input Data Set. FLUXNET, a "network of regional networks" coordinates regional and global analyses of eddy covariance observations from micrometeorological tower sites. Together with Dario Papale, Viterbo and Dennis Baldocchi, Berkeley, and in collaboration with regional networks and Microsoft Research and Berkeley Water Centre, we have been preparing a new generation FLUXNET dataset, for that a pre-version was discussed on the Last workshop in La Thuile, Italy: 19-22 Feb 2007. The central mission of the iDiv is to promote theory-driven synthesis and experiments and data-driven theory in biodiversity sciences, and provide the scientific foundation for a sustainable management of the earth’s biodiversity. The main deliverables of the centre are (i) novel experimental and meta-analytical tests of existing theories, (ii) novel theories inspired by and testable with data, and (iii) practical solutions for improving biodiversity conservation. This will be supported by existing, as well as several new experimental and database-platforms. iDiv is based in Leipzig and jointly hosted by the University of Leipzig (UL), the Martin Luther University Halle-Wittenberg (MLU), and the Friedrich Schiller University Jena (FSU), all of which have a strong tradition in biodiversity sciences. The expertise of the consortium is strongly enhanced by eight non-university institutions – the Helmholtz Centre for Environmental Research (UFZ), the Max Planck Institute for Biogeochemistry (MPI BGC), the Max Planck Institute for Chemical Ecology (MPI CE), the Max Planck Institute for Evolutionary Anthropology (MPI EVA), the Leibniz Institute of Plant Biochemistry (IPB), the Leibniz Institute of Plant Genetics and Crop Plant Research (IPK), the Leibniz Institute Senckenberg Museum of Natural History (SMNG), and the Leibniz Institute German Collection of Microorganisms and Cell Cultures (DSMZ). Plant traits - morphological, anatomical, biochemical, physiological or phenological features of individuals or their component organs or tissues - are a key to understanding and predicting the adaptation of ecosystems in the face of biodiversity loss and global change. To improve the empirical data basis for such projections, in 2007 the TRY project was initiated, aimed at bringing together the different plant trait databases worldwide. In this context TRY is not an acronym, rather a statement of sentiment. Since 2007 the TRY database has accomplished an unprecedented coverage. It contains 3 million trait records for 750 traits of 1 million individual plants, representing 69,000 plant species. About half of the data are geo-referenced, providing a global coverage of more than 8000 measurement sites.